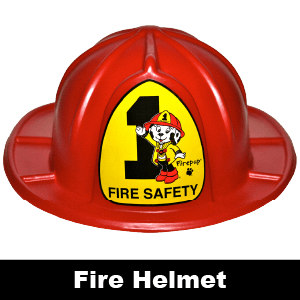 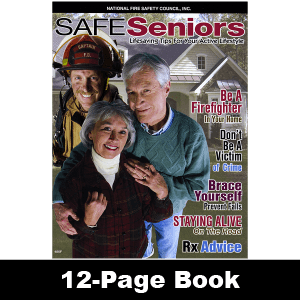 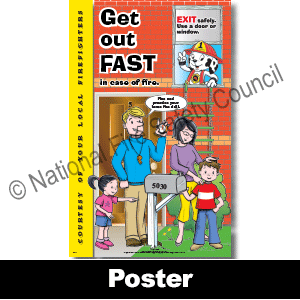 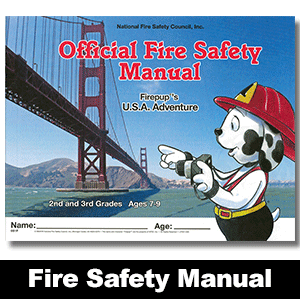 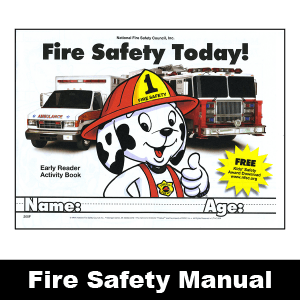 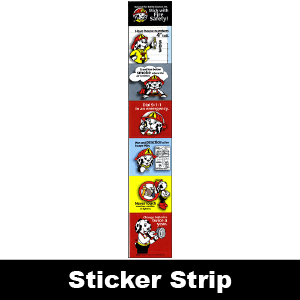 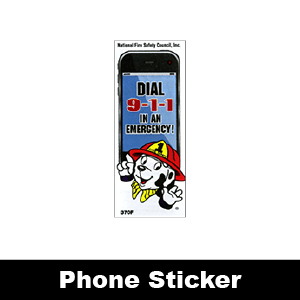 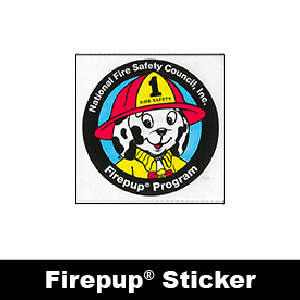 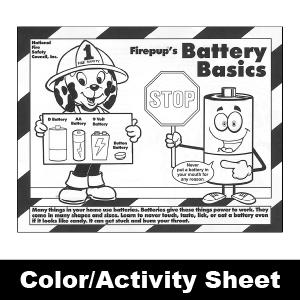 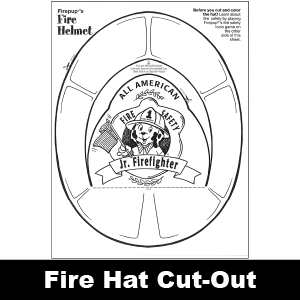 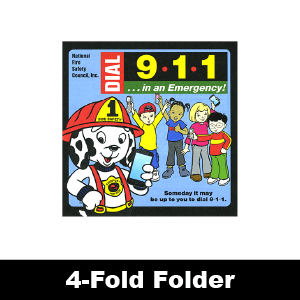 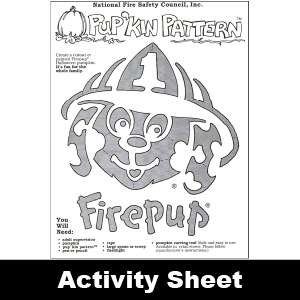 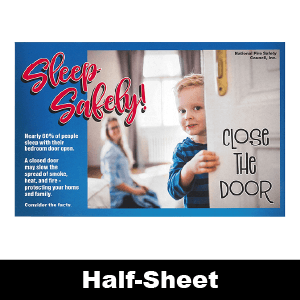 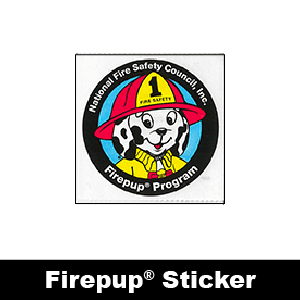 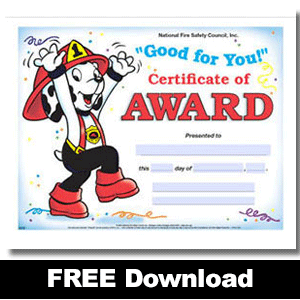 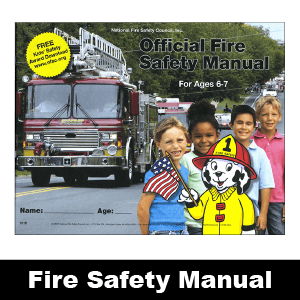 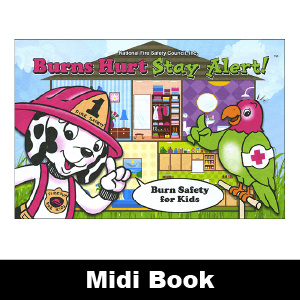 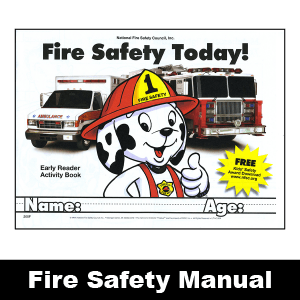 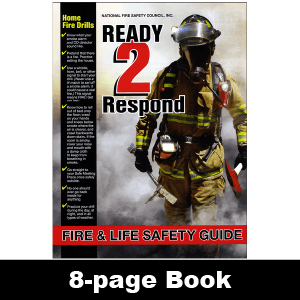 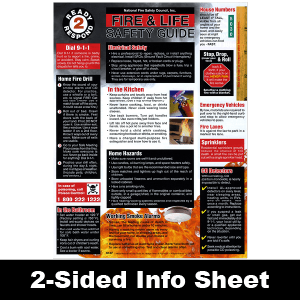 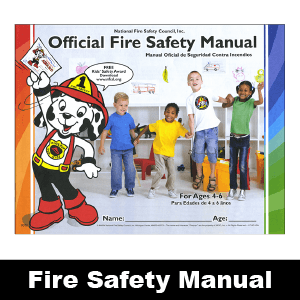 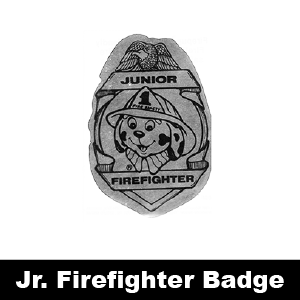 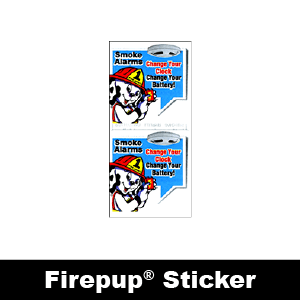 National Fire Safety Council creates and develops high quality fire safety educational materials & programs to assist U.S. Fire Departments in their community education efforts. 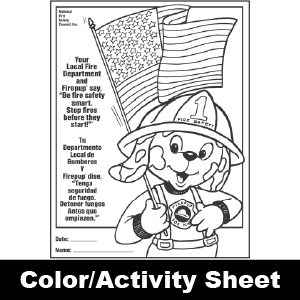 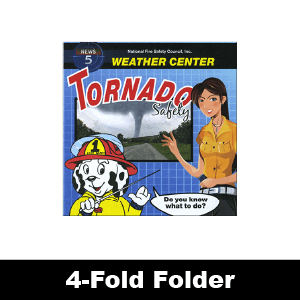 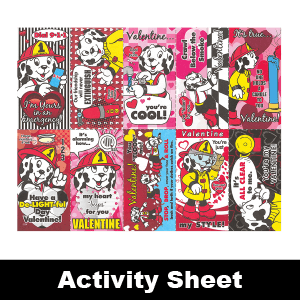 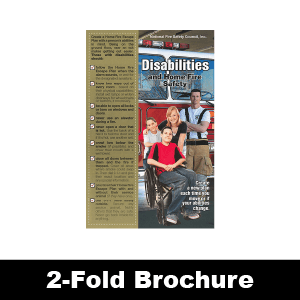 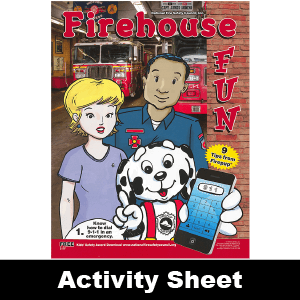 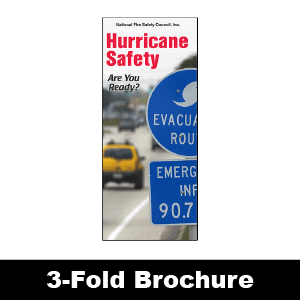 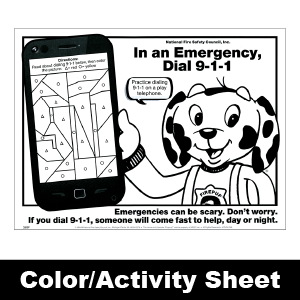 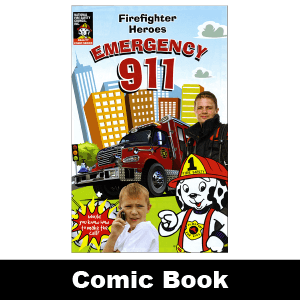 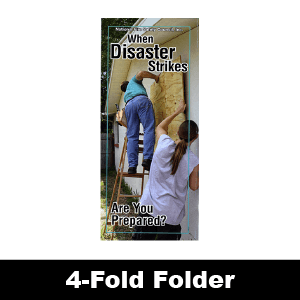 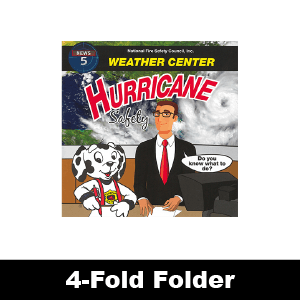 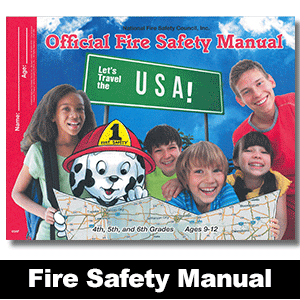 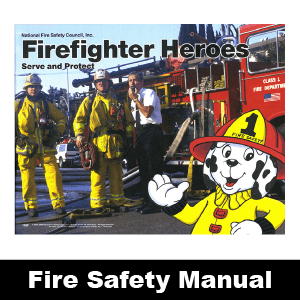 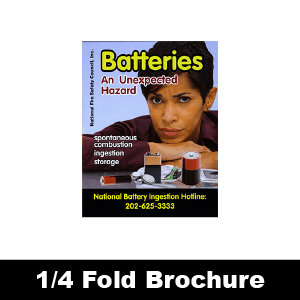 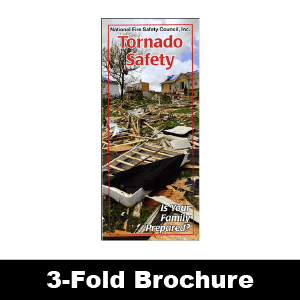 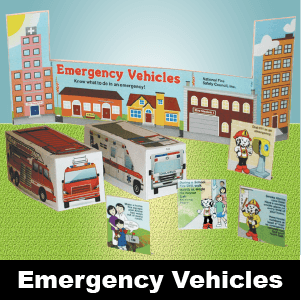 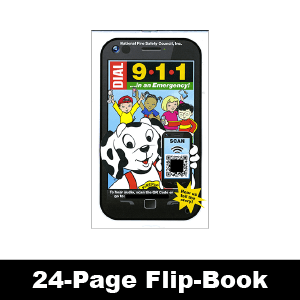 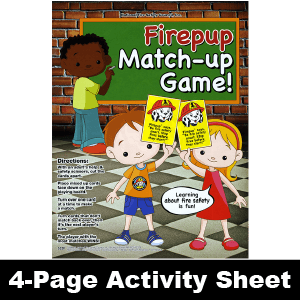 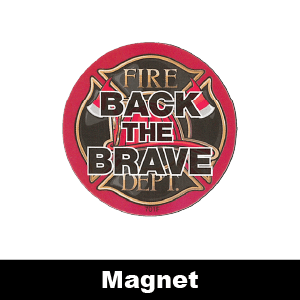 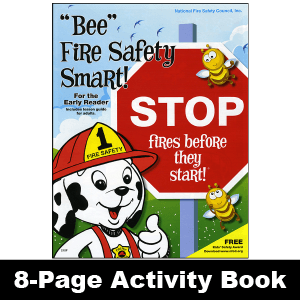 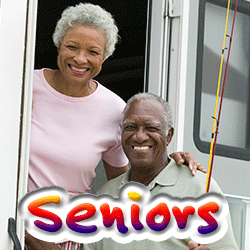 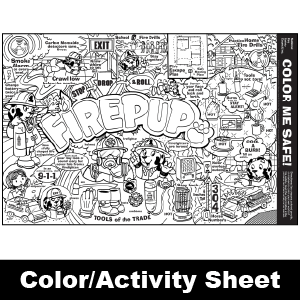 Participating Fire Departments distribute the materials to their local schools, libraries, senior centers, etc. 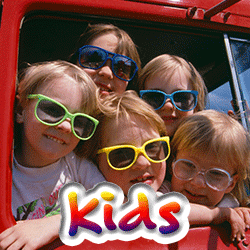 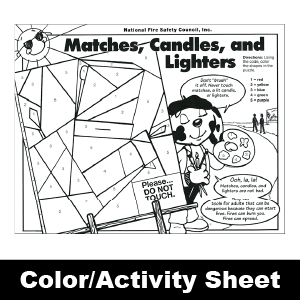 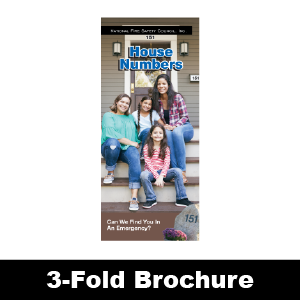 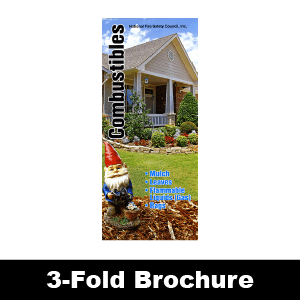 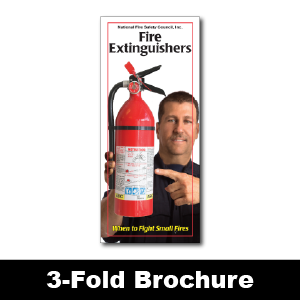 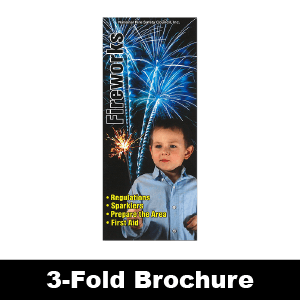 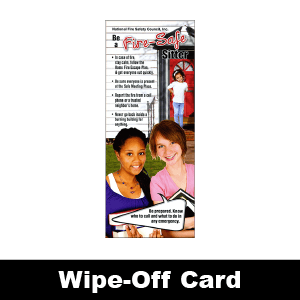 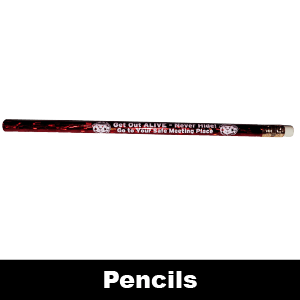 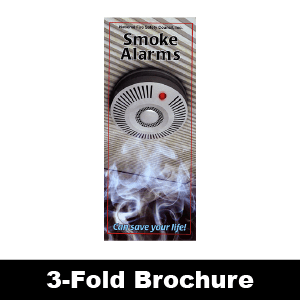 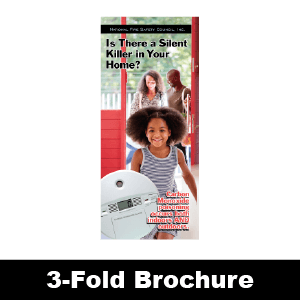 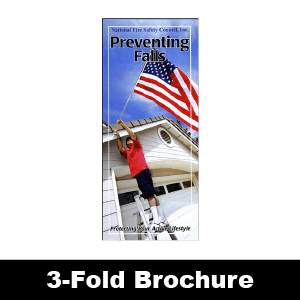 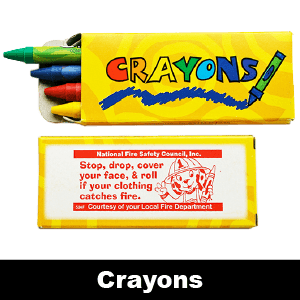 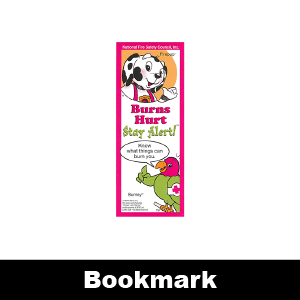 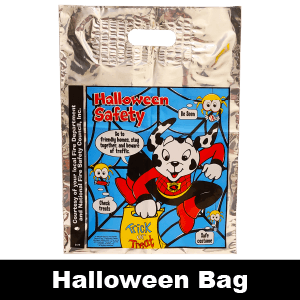 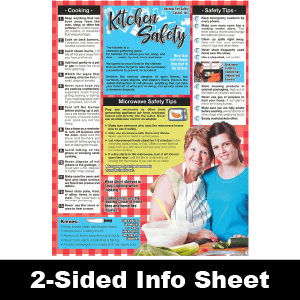 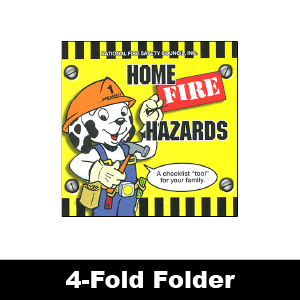 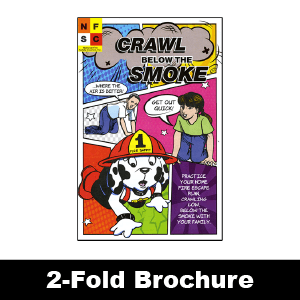 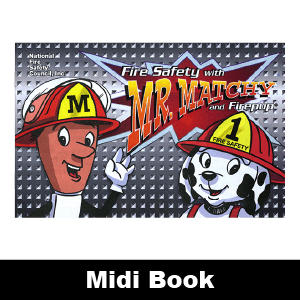 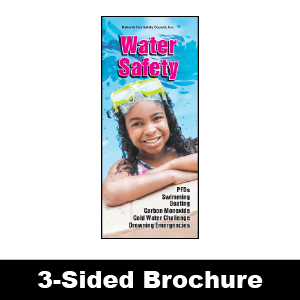 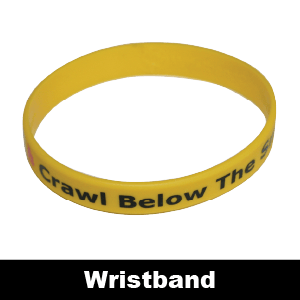 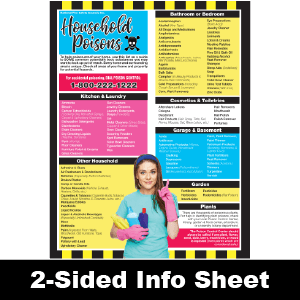 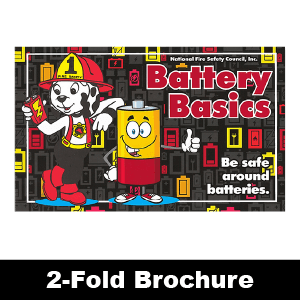 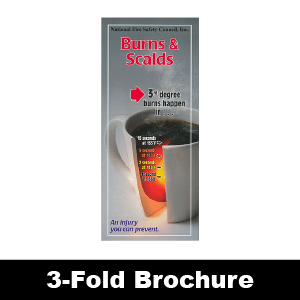 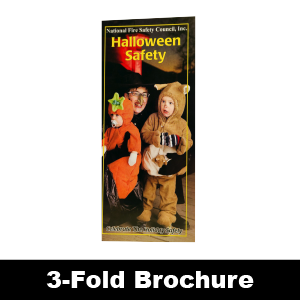 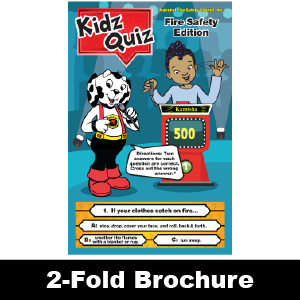 Learning about preventing fires is not exclusively for children, NFSC materials are specially designed to cover all age groups, kids, teens, adults, and senior citizens can benefit from many of our materials. 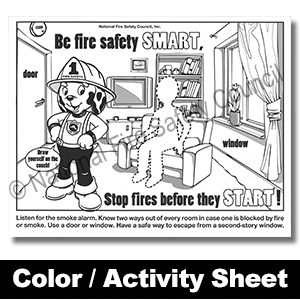 Parents who are aware of basic fire safety precautions can not only make life safe for themselves, they can pass that knowledge to their children by their example and instruction. 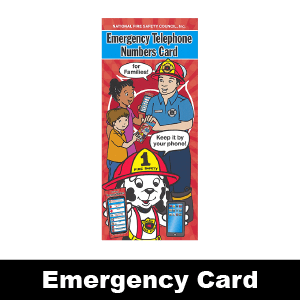 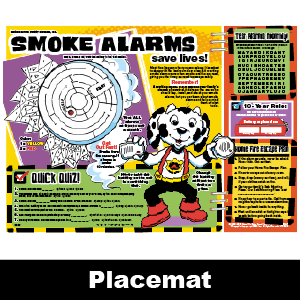 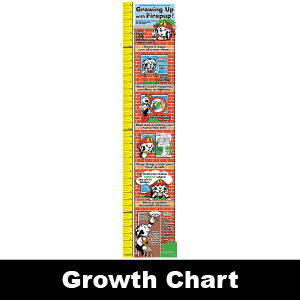 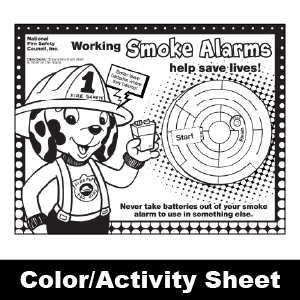 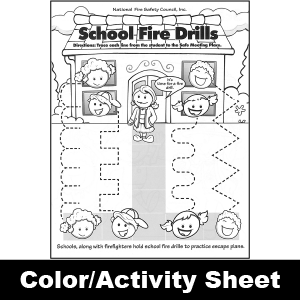 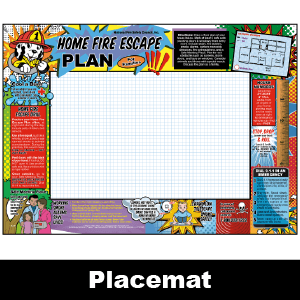 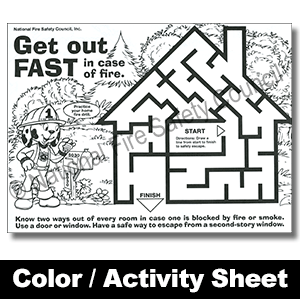 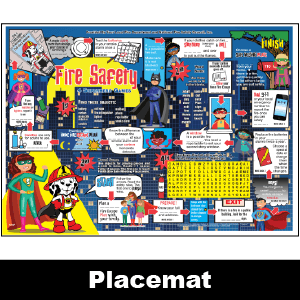 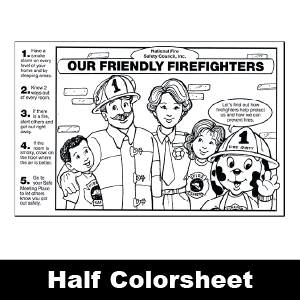 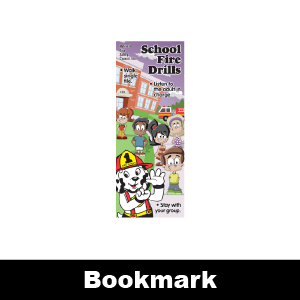 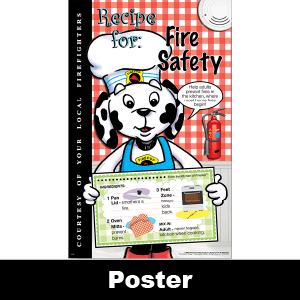 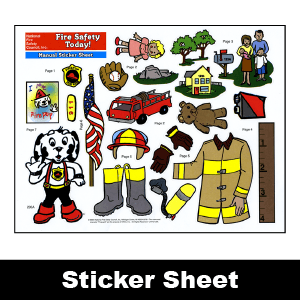 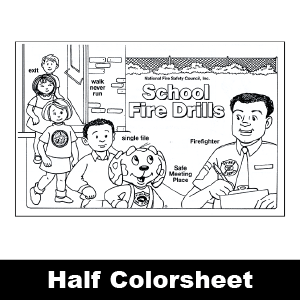 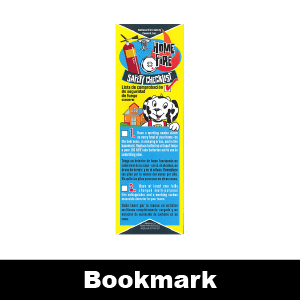 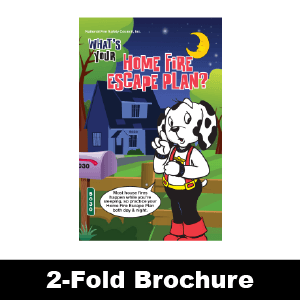 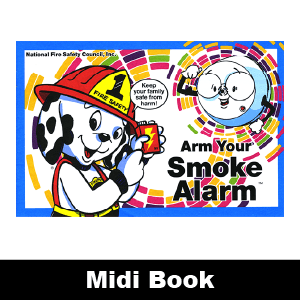 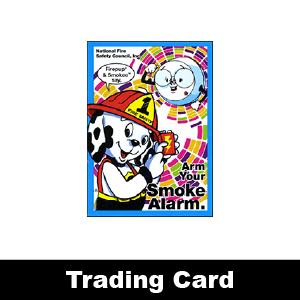 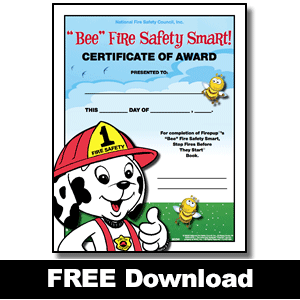 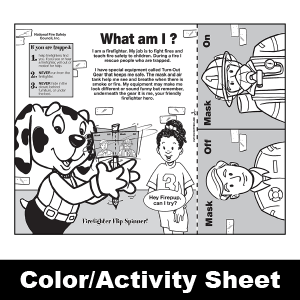 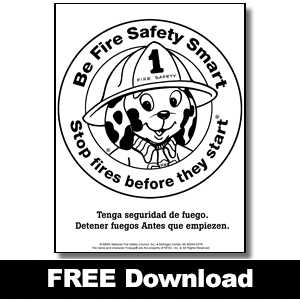 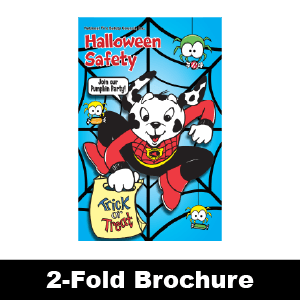 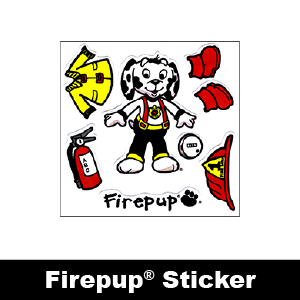 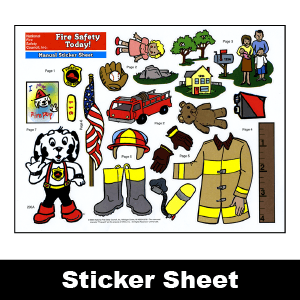 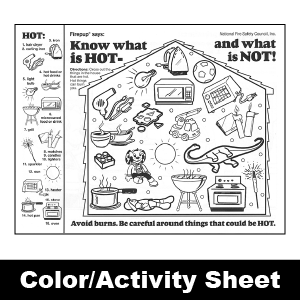 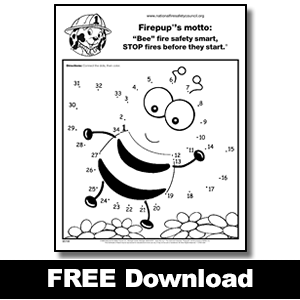 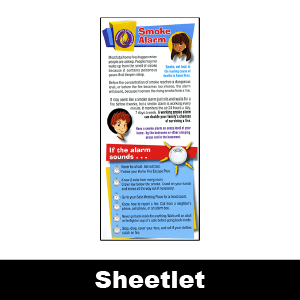 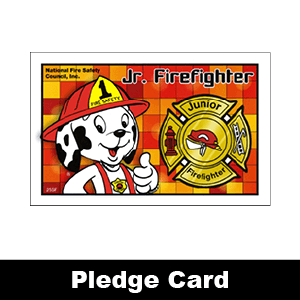 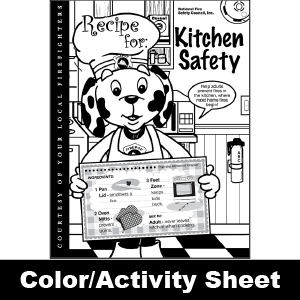 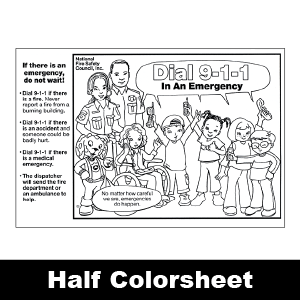 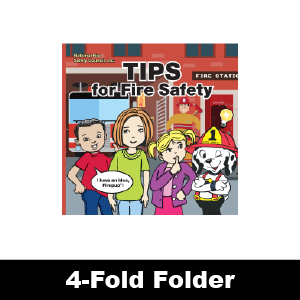 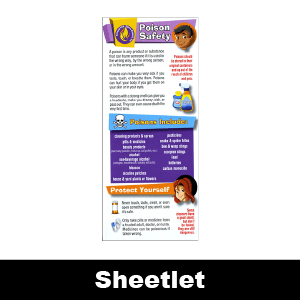 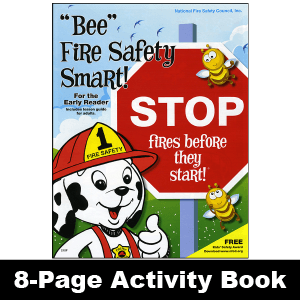 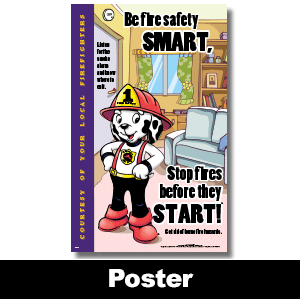 NFSC has developed "Think and Do" materials for children that offer the best opportunity to remember their fire safety lessons.